Hi friends! 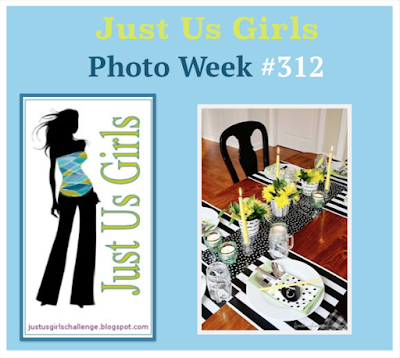 The challenge over at Just Us Girls is a Photo Inspiration challenge. Vicki chose the most amazing photo for us to be inspired by! Here's a close-up of the photo! So much to take away from it! Here's my take on it. 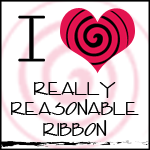 I actually pulled out a top I have in my closet today which had this design on it and I knew I could recreate it for this card. 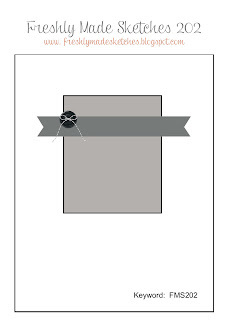 I first adhered the striped paper on the base of the card. 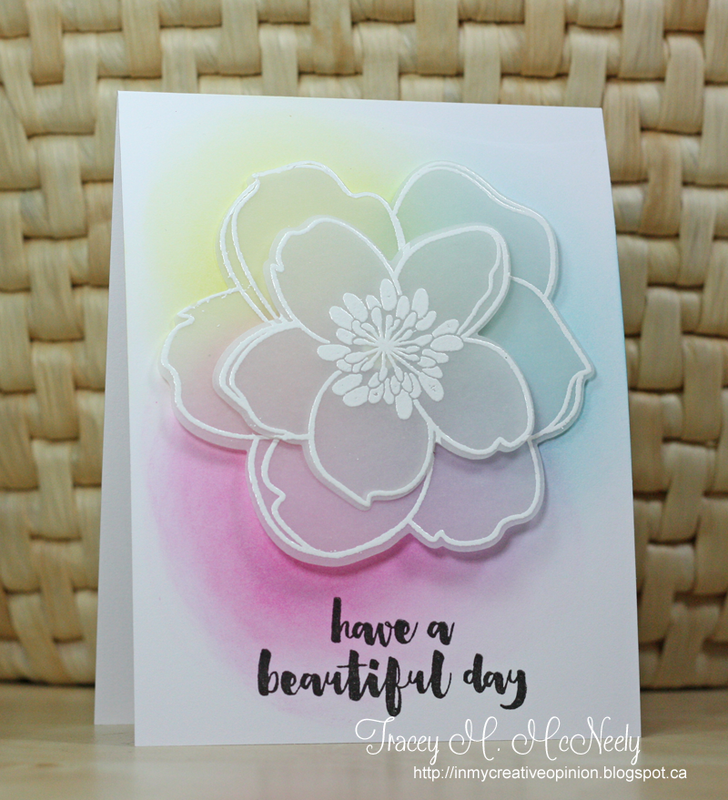 Then I die cut these flowers from watercolor paper, stamped the flower on it, and watercolored it with the Zig brushes. I added some Wink of Stella on the centers. I did the same for the leaves. I adhered the leaves directly to the base and the flowers with dimensionals. The sentiment was embossed with white embossing powder, and I finished it off with several sequins. 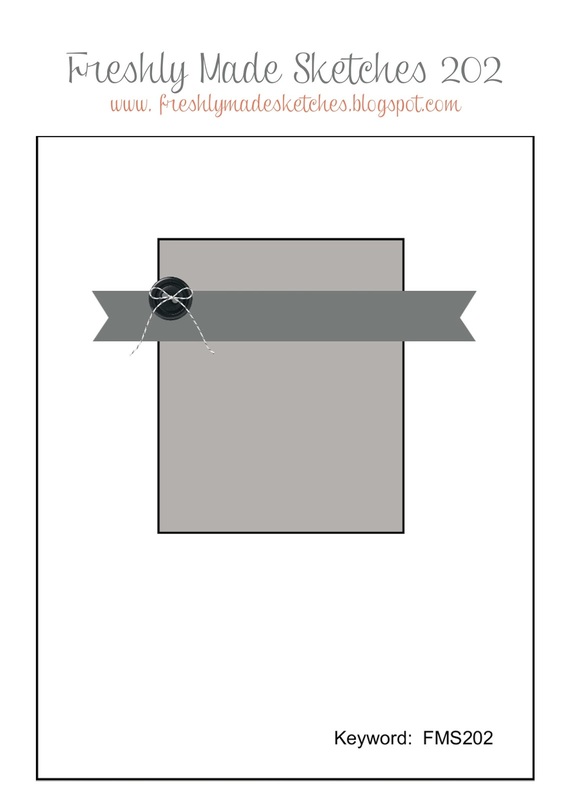 I missed posting a card to this Time Out challenge last week, but I was able to get a card done for the reminder post. So glad I didn't miss it altogether because I really like the designer we are case-ing in this challenge. 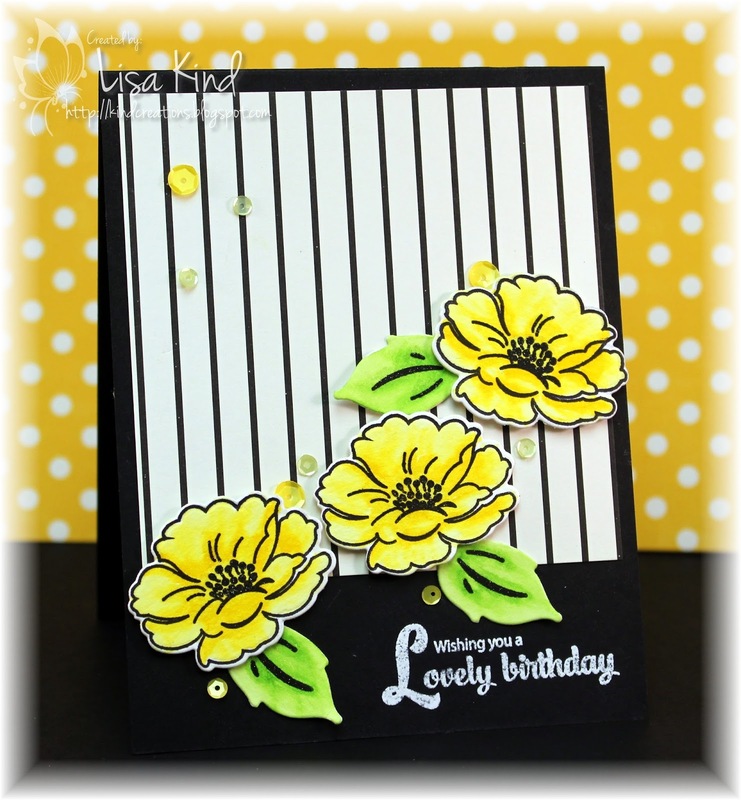 This is the card we are case-ing and it's by Tracey McNeely. I've always been a fan of her style. Take a look at this beauty that we are using to case. So soft and pretty! 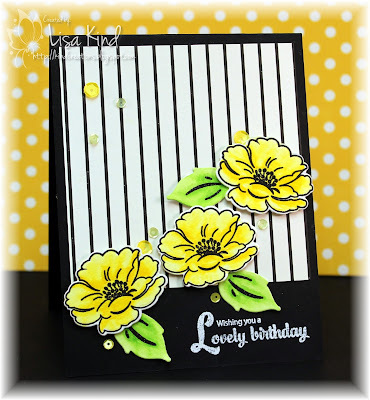 I took Tracey's sponging technique on her card and incorporated it into mine. Although her colors a little more subtle than mine! 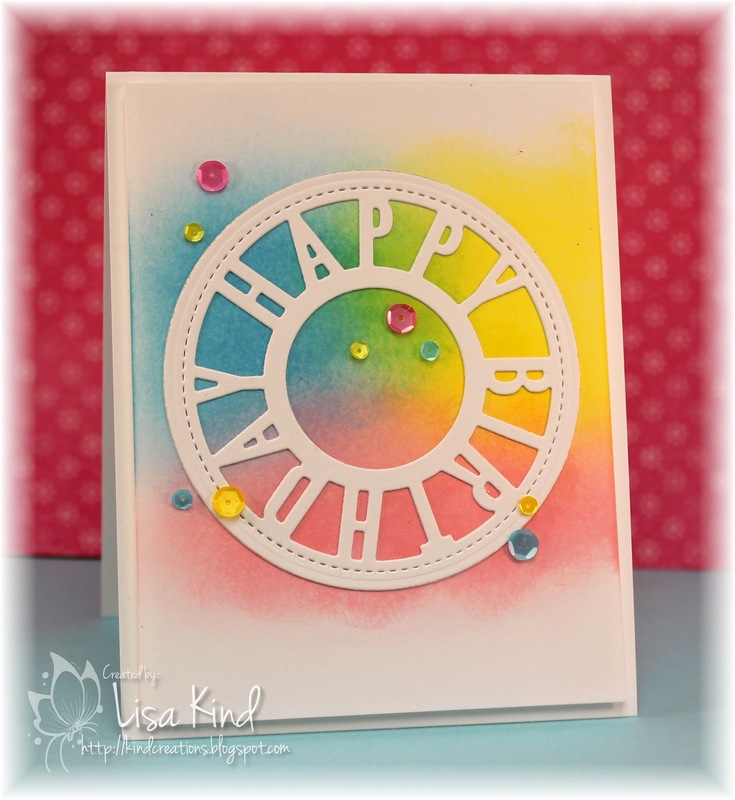 I first die cut this happy birthday die and then die cut around it with a round die. 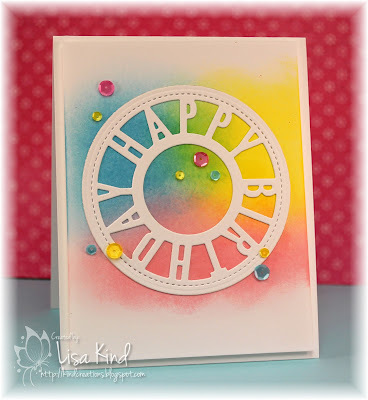 Then I went on to sponging the cardstock in yellow, pink, and blue distress inks. 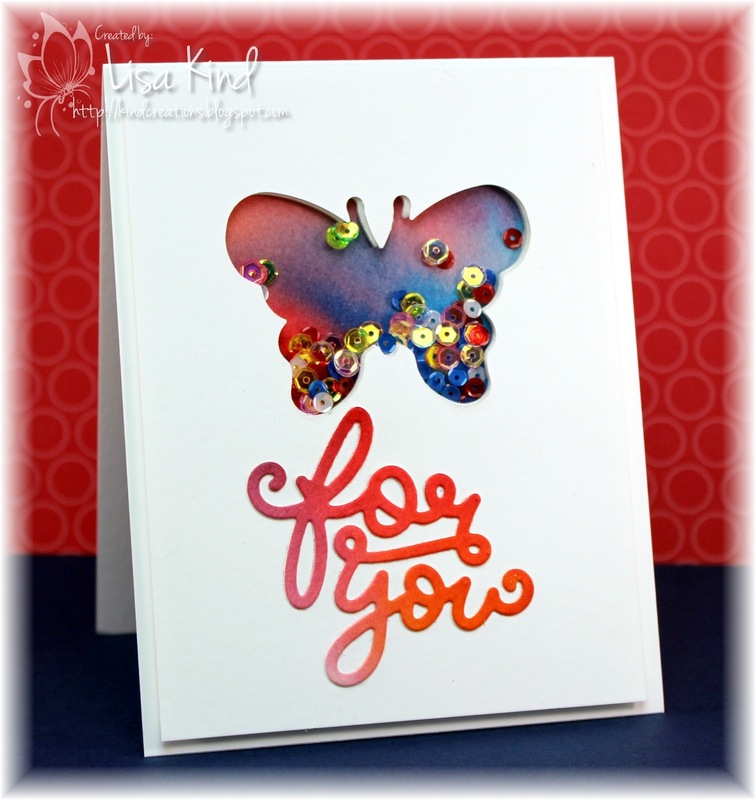 I adhered the die on top of the sponged panel and added sequins. I'm a little late getting this post up, but better late than never, right? 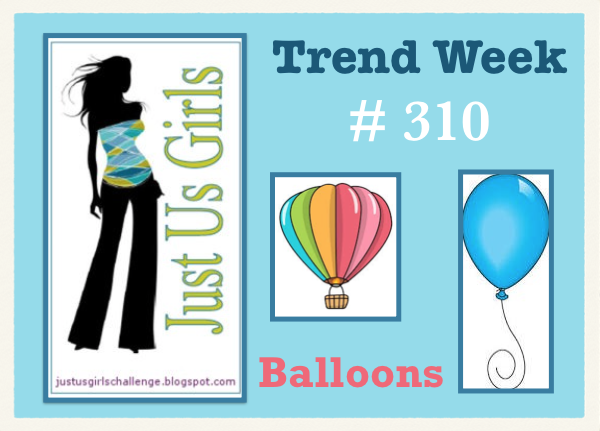 This week's challenge over at Just Us Girls is a Trend challenge. Cheryl chose balloons as the trend. We've been seeing the all over blog land! Great choice! 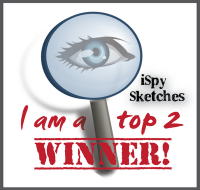 I pulled out my Blueprints 26 for this challenge and used their sketch for my card. 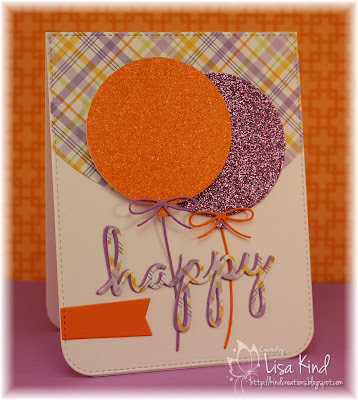 I die cut the balloons four times - twice from white cardstock and then from the orange and orchid glitter paper. The glitter paper is very thin, so I adhered it to the white cardstock. The orange balloon is popped up on fun foam. The rest is pretty self-explanatory. You can see more from the JUGs design team and our guest, Melissa Dawn Lane on the JUGs blog. Hi everyone! The current Time Out challenge is in its second week. I'm posting a reminder here for you. 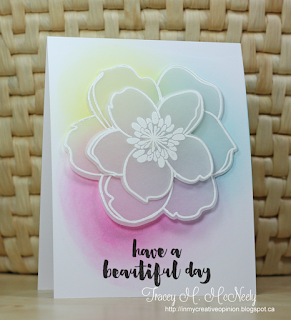 The challenge is called Make Your Mark...meaning use any medium to color with! Markers, pencils, watercolors, copics, etc. You choose! You can see more from the Time Out designers on the Time Out blog. Hi friends! I'm the hostess this week over at Just Us Girls for our Word Week challenge. 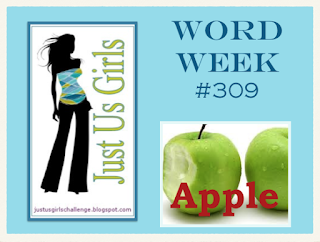 I chose the word APPLE because school is starting up and I thought it was appropriate. I chose to use the sketch from Freshly Made Sketches. You can see more from our JUGs design team and our new guest for September, Melissa Dawn Lane on the Just Us Girls blog. Hi everyone! 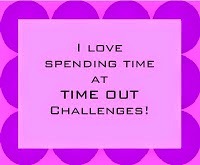 Our Time Out challenge this week is a theme, and the theme is "Time Out to Make Your Mark". 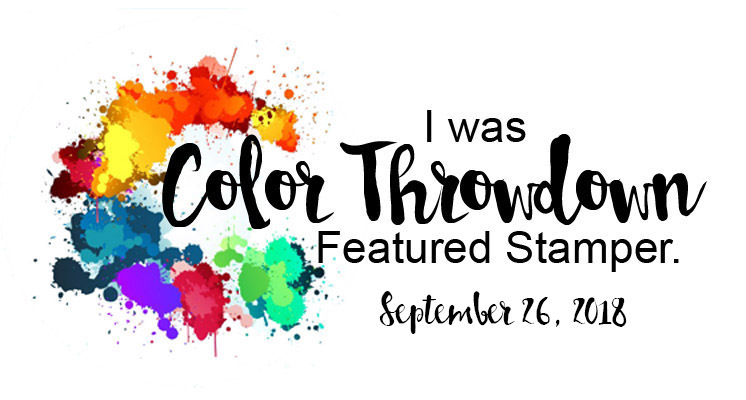 In other words, we want you to use any kind of marker to do your coloring (i.e., copics, water colors, pencils, etc.). And there's a twist too...use a monochromatic color palette. 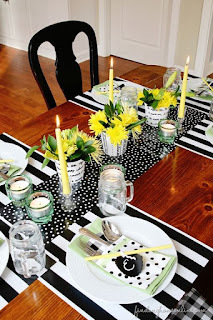 You can see more from the Time Out designers and our guest for this challenge, Marika, on the Time Out blog.